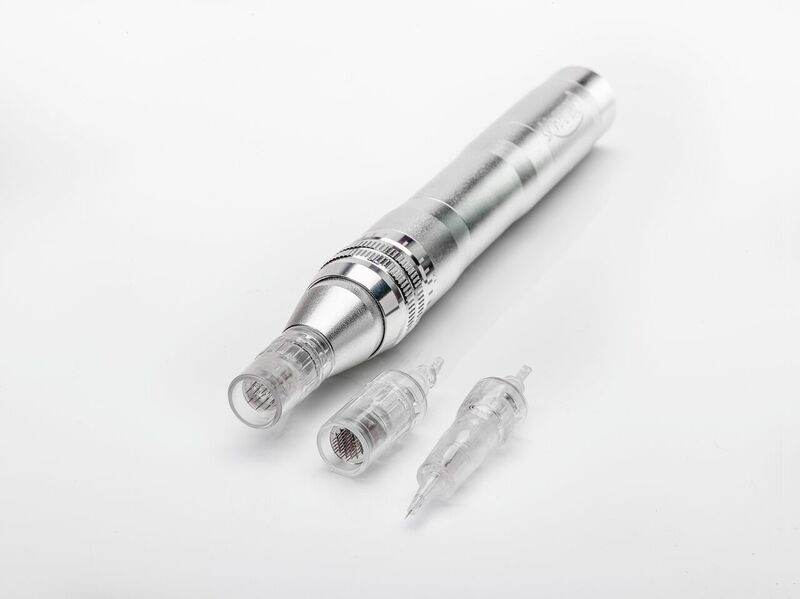 Be the first to experience our brand-new Micro Needling SkinFUTURE PEN treatment. Also known as a Collagen Induction Therapy, Serenity Spa brings you this treatment for the first time in Kenya. 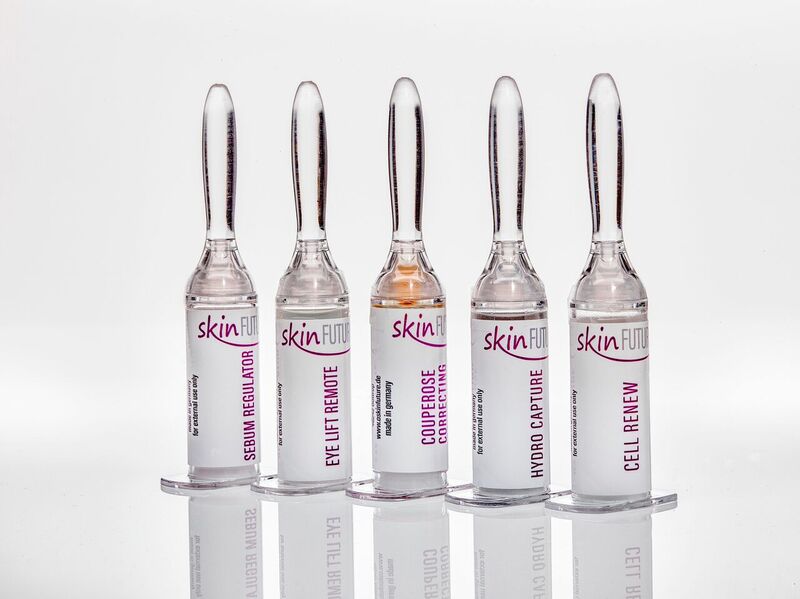 Micro Needling uses fine needles to prick your skin in order to stimulate new collagen production which will make your skin look better, younger, tighter and firmer! Lie back and relax your way to a more youthful looking you. *For best results, we recommend that you commit to a total of 6 treatments with a treatment every 2-4 weeks.